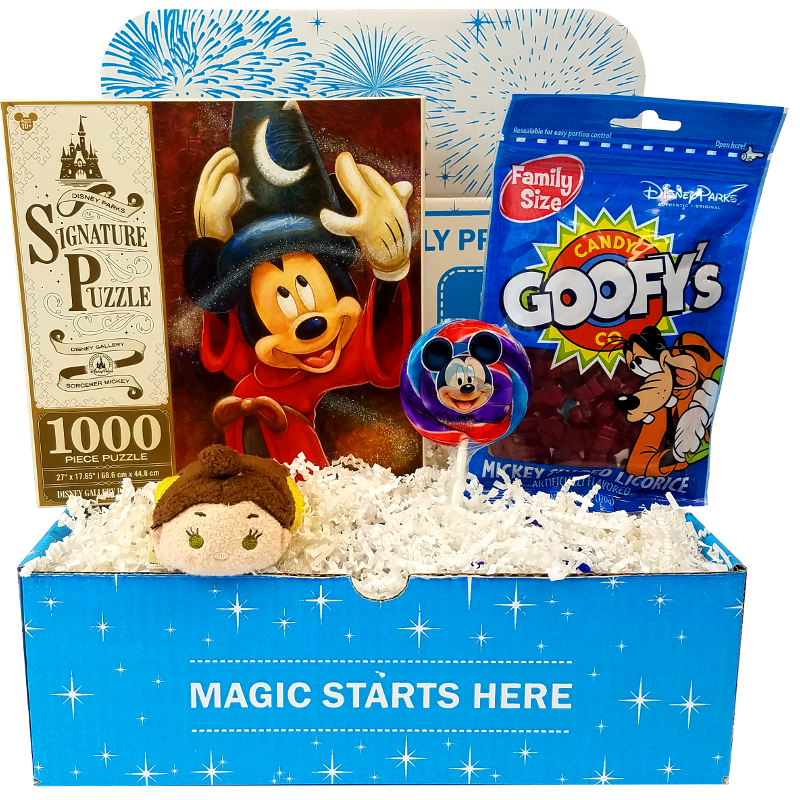 Get the same magical surprise package as our monthly subscribers, but as a one time shipment. View our regular packages for more information here. Merchandise pictured is just a sample. Actual items are a surprise mix and change each month. Items can be boy, girl, gender neutral, and for all ages. Shipping estimated in cart. Ships on the 24th and 10th of each month.